It’s a neat trick to make something new while conjuring the aesthetic of something old. But (a) that’s what is expected of jazz players of a certain stripe, and happily (b) that’s what baritone saxophonist B.J. Jansen has taken on as his mission. And with Common Ground, he succeeds. 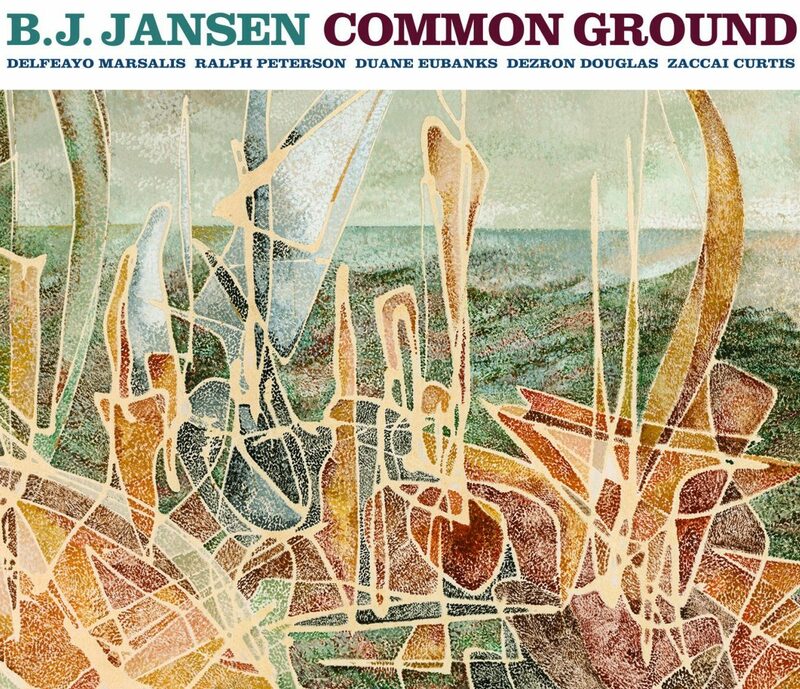 Joined by five musical heavyweights, Jansen tears through a dozen tunes – mostly originals – that evoke warm memories of hard bop, West coast cool and other classic jazz styles. Recommended.